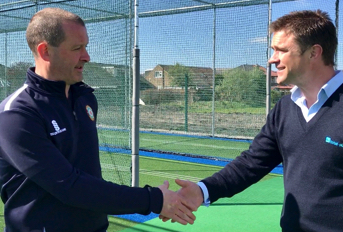 Following site visits and discussion with several suppliers, Sulhamstead & Ufton CC contracted total-play to fully refurbish the facility; having been impressed with both the depth of refurbishment proposed, and with the competitive price quoted. 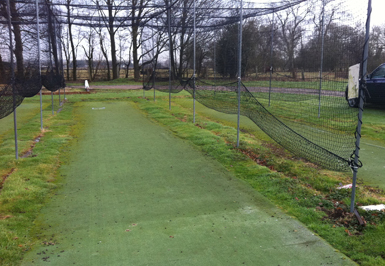 Upon completing the upgrade of the existing sub-base, new shock pads were installed in both the pitching and run up / bowling area and the existing 2.74m wide playing carpet (which had allowed grass to grow inside the system causing a maintenance nightmare) was replaced with a fully fitted carpet 3.65m wide; thus eliminating the need for mowing, strimming and weeding within the nets. 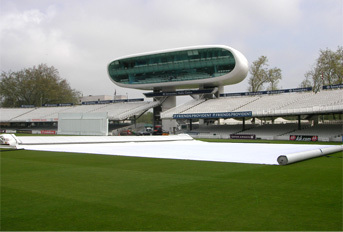 The existing steelwork, which had been subject to considerable weather damage, was replaced with a structure wider and of stronger construction of 4m in height rather than the original 3.66m making a huge difference to spinners who would otherwise regularly hit the crossbar when bowling. 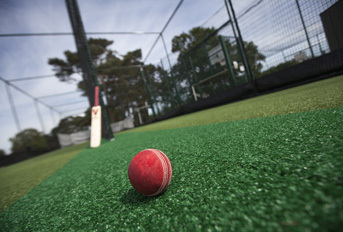 This was then fitted with total-play’s revolutionary ‘Protection Tunnel’ netting system that offers additional protection to the batter from errant balls from other lanes, as each lane is formed from a single net ‘cocoon’. 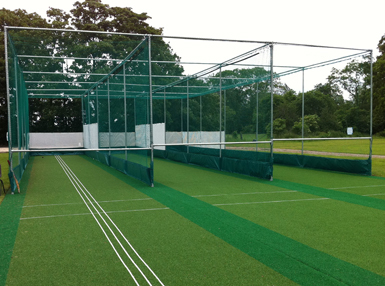 Bespoke elements included green coloured netting, so as to be unobtrusive within the landscape, PVC anti-vermin skirts and lockable lane barriers to prevent misuse of the facility. 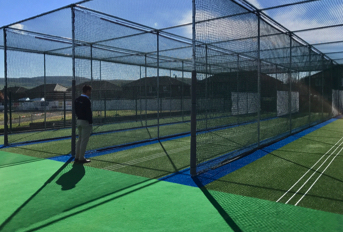 White mesh curtains in a wrap design were also fitted, at a height of 1.5m to the rear and sides, to offer additional protection and an isolated environment in which batsmen can focus whilst still enabling coaches to observe players in action to offer guidance and advice. 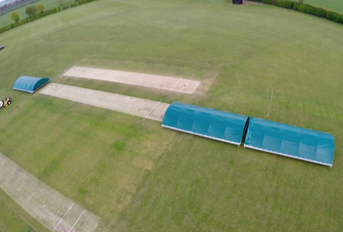 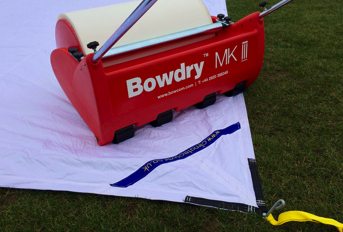 The club has since contracted total-play to carry out a bi-annual service whereby it removes netting at the end of the season and re-erects it before the Spring and Summer season.